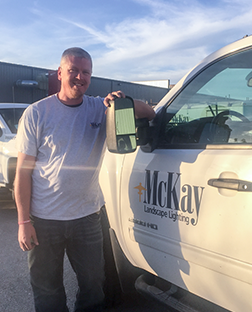 Jerry has combined his a passion for landscape lighting and entrepreneurship into a successful business, McKay Landscape Lighting. 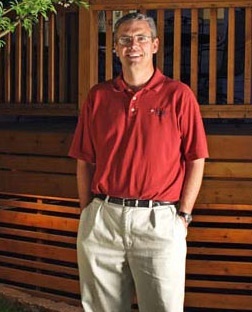 In keeping with the entrepreneurial spirit, he has hosted The Lighting Summit and is excited to host Base Camp. Steve has many responsibilities including managing the crews, purchasing product, quality control, and safety to name a few. The implemented processes have helped make McKay Lighting stronger and more efficient. Chris is meticulous at what he does. He's the go-to guy for challenging installations because he figures out how to get it done, flawlessly. 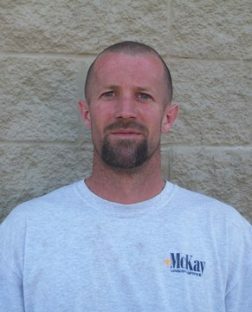 He organizes McKay's installations, the materials needed and keeps detailed records of each job. 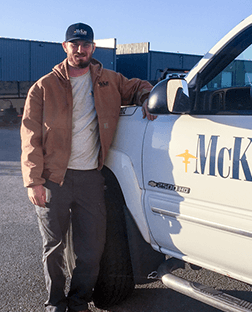 Jace schedules and manages McKay's service calls. He keeps detailed records of his visit and relay's pertinent information back to the office and advises the client. ​The McKay team built install stations to bring a hands-on workshop to attendees that focused on seven different install techniques. From contract to completion, our team shared what has worked best to organize installations. ​Attendees learned more about how our service department functions, how installation records, and the office staff plays a key role in executing service. Pictorial overview of installations as we discuss techniques, complications, and more. Attendees learned more about our operations manager's role and discussed some of the challenges of leadership. ​Attendees toured the McKay Landscape Lighting facility as well as walked through installations. Registration is limited to one business per area to ensure a non-competitive environment. ​ Start the registration process to reserve your spot and learn more about the one-day event today!